0 Comments Published by KL Ocs Kid on Monday, September 17, 2007 at 10:12 AM. Liverpool manager Rafa Benitez has repeated his criticism of the Premier League. The Reds boss has previously bemoaned his side's difficult domestic fixture schedule following international breaks and he has now reiterated his dissatisfaction. Liverpool, who had a number of players away on international duty over the past fortnight, were forced to travel to Portsmouth for a lunchtime Premier League kick-off on Saturday. Benitez, who rested Steven Gerrard and Fernando Torres on the Liverpool bench, watched his side earn a 0-0 draw at Fratton Park, but the Spanish tactician has admitted his frustration. "You have to analyse the jet-lag and everything else. 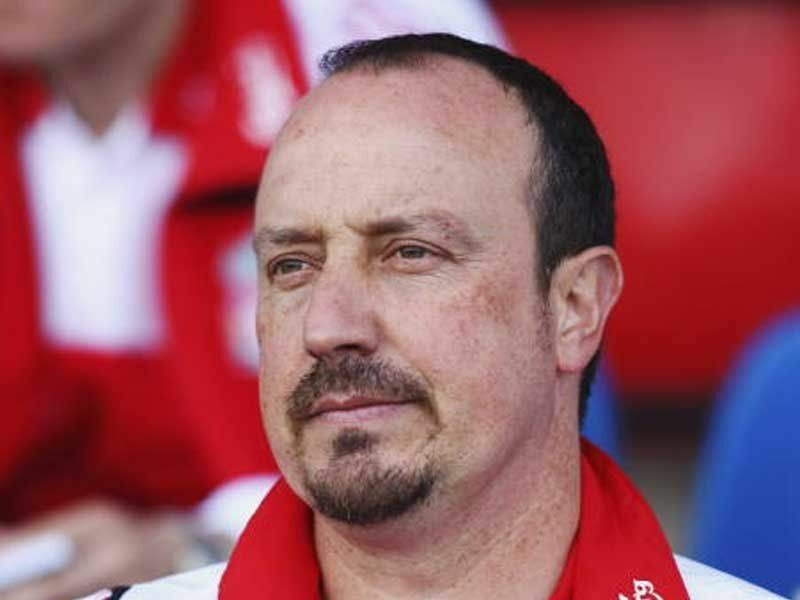 I had 18 players away and you just have to pick the fittest, the freshest," said Benitez. "Gerrard like the majority, wants to play every game, but I said that because Xabi Alonso and Momo Sissoko had trained with us because of [international] suspension they needed to start. "But we have to talk to people and find a solution. It is not fair to have all your players all around the world and come back on Thursday to play early Saturday. "I know the television companies decide on early kick-offs. So someone needs to talk to them and analyse why." Benitez has also insists he is facing a difficult schedule in selecting a team for Liverpool's UEFA Champions League group game with Porto on Tuesday. "We will not have time to train for that. 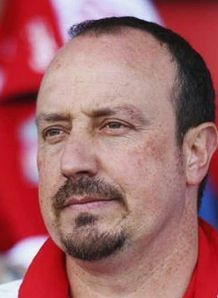 And if we lose against Porto it is an English team losing in the Champions League," Benitez added. "If you want your teams at the top level in Europe, then you must protect them. "Really I don't know now who is fit for Porto. We have Alonso, (Alvaro) Arbeloa and (Steve) Finnan with injuries, Gerrard has the same problem. We need to check all of them now.